LaLa Anthony in New York City. 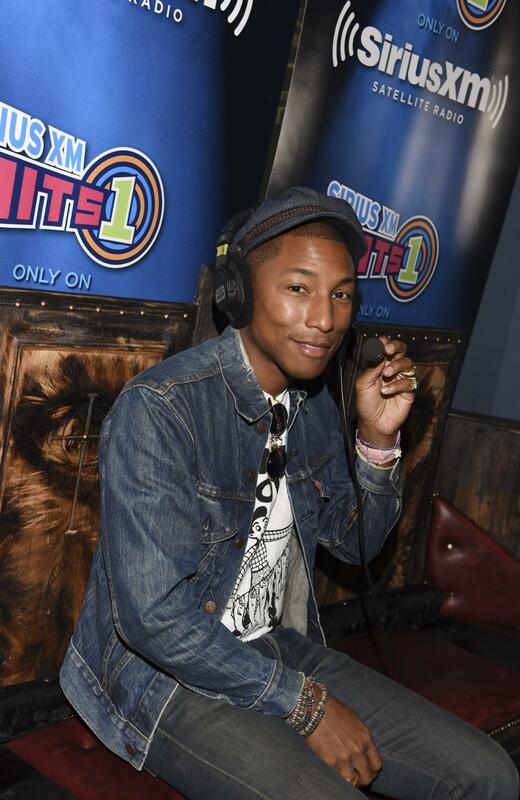 Pharrell Williams attends SiriusXM Hits 1's The Morning Mash Up Broadcast From The SiriusXM Studios In Los Angeles. 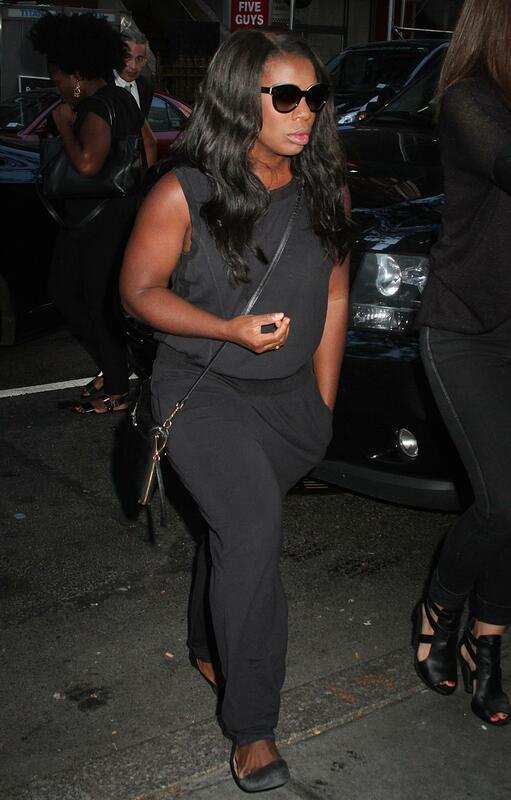 Uzo Aduba arrives at the 'Today' show in NYC's Rockefeller Center. Rashida Jones attends the Billboard & Jimmy Choo Music's Men of Style event at a Private Residence in Los Angeles.